Goto https://apps.twitter.com/ and click ‘Sign in’ on the top right. If you are not yet logged in to Twitter, you will be prompted to. You have successfully created your Twitter app. Click on ‘manage keys and access tokens’. 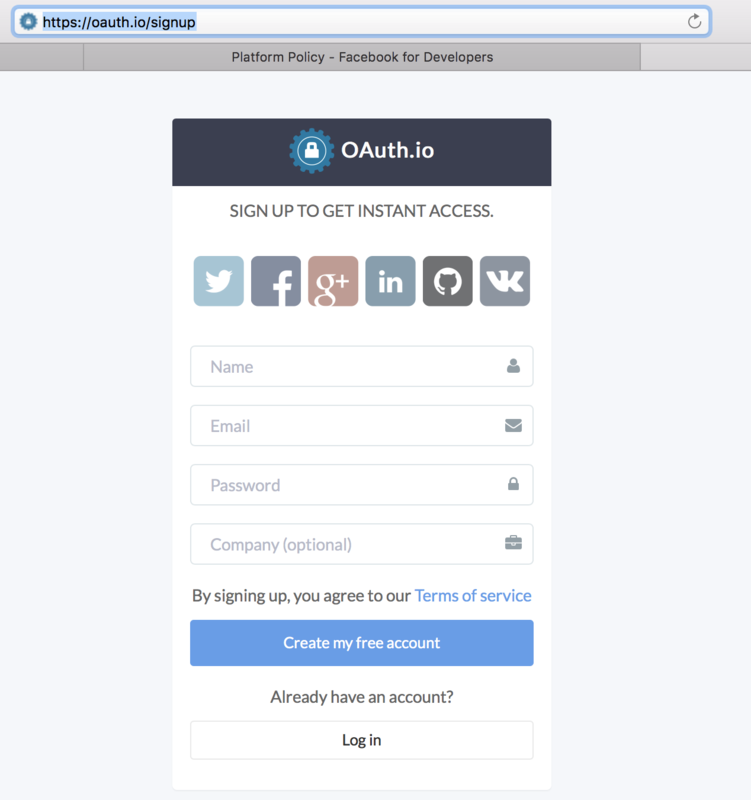 Here you have the Consumer Key and Consumer Secret which you need to add to your OAuth.io dashboard. Select ‘Twitter’ as the OAuth provider that you want to add. From your Twitter app page, copy the Twitter ‘Consumer Key’ and ‘Consumer Secret’ that you noted earlier into ‘client_id’, and ‘client_secret’ fields, respectively and then click ‘Save’. 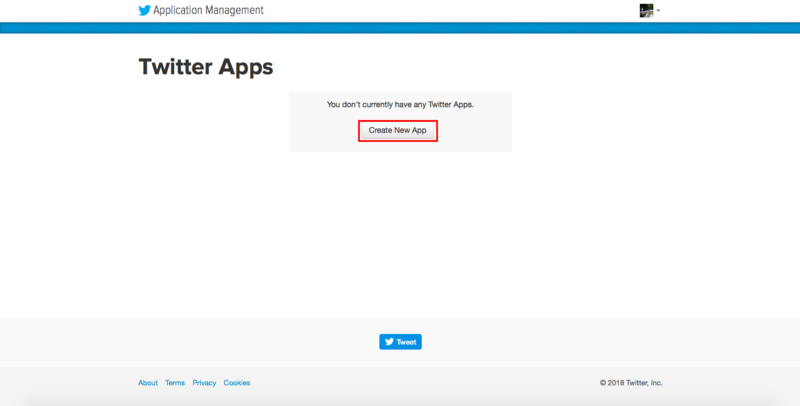 Click on ‘Try Auth’ to see if you have configured oauth.io to access your Twitter app correctly.